The history of wine in the Designation of Origin Jumilla is linked inexorably to the history of Bodegas San Isidro and Sabatacha. Its curious name comes from a story of His Majesty King Don Juan Carlos I de Borbón, who as Prince during his period of military training at the General Air Academy in San Javier (Murcia), coined the term Sabatacha as key among peers to go out and drink some wines, specifically Sabatacha means: Saturday evening drinking wine (in Spanish: SABAdo TArde CHAteo). 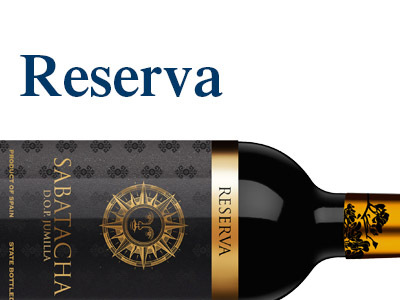 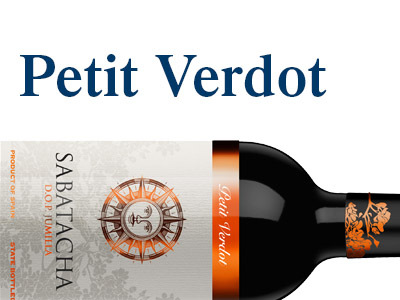 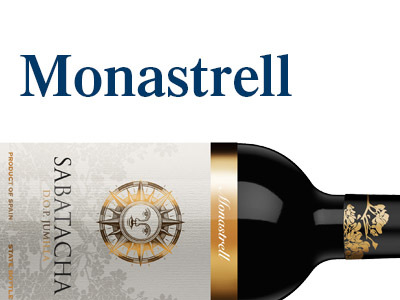 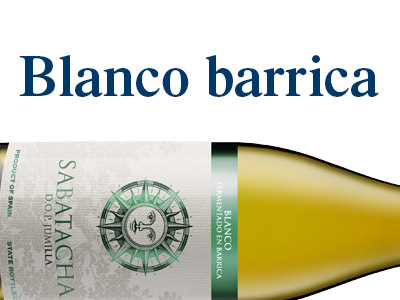 Sabatacha is synonymous with quality wines where the essence of the vineyards of Jumilla becomes great wines from Monastrell, Syrah, Petit Verdot, Merlot, Airen or Verdejo. 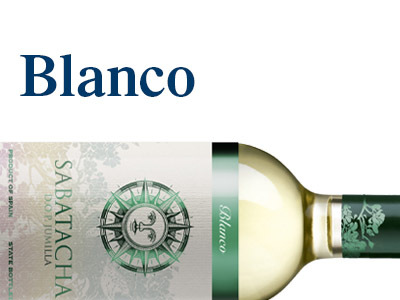 Wines with global character that led to BSI to be present in the major markets of the world.